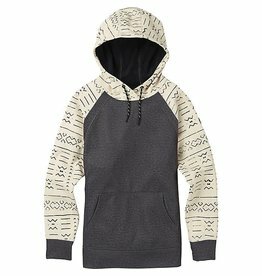 This comfortable hoody from Spyder is a great way to show your support for the USA. 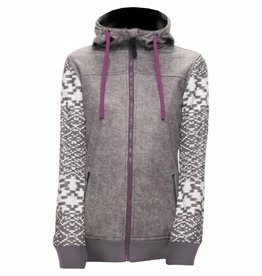 Unique cable knit design with soft fleece lining. 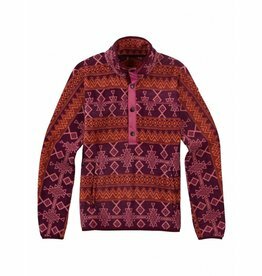 Perfect piece for an all-season wardrobe. 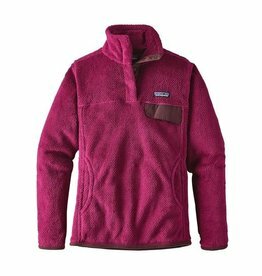 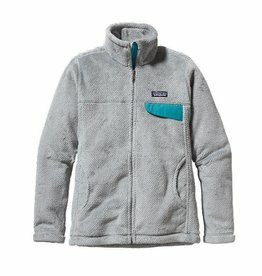 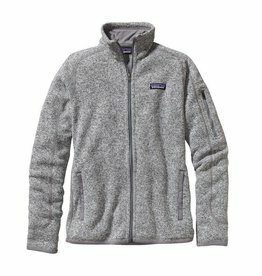 100% Polyester Imported DWR finish helps shed water 100% polyester knit jersey face bonded to Brushed fleece back Thumb hole cuff Hidden audio stash pocket. 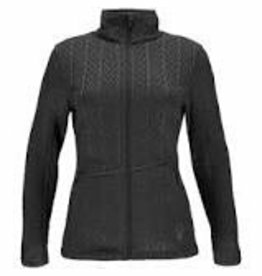 Wear solo in the spring or layer underneath for the colder days.